Hazardous scenarios and sites are all around us, it’s just a matter of which ones get pointed out and highlighted. Warning signs for certain hazards are of great significance and are employed all over the world. Most warning signs have different kinds of Warning Stickers on them that warn people about the hazards ahead. Whether the requirement is for Warning Stickers for various domestic or commercial hazards or the dangerous construction sites or road works scenarios, Go Stickers with decades of experience in the industry will deliver you stickers that will not only be manufactured from the highest quality industrial grade materials but also will do the best job of alerting people about the hazards ahead using their high contrast color printing. Buy from us in bulk and we will deliver your stickers free of charge to your business’s doorstep and will not charge for the printing plates or the cutting die equipment as well. 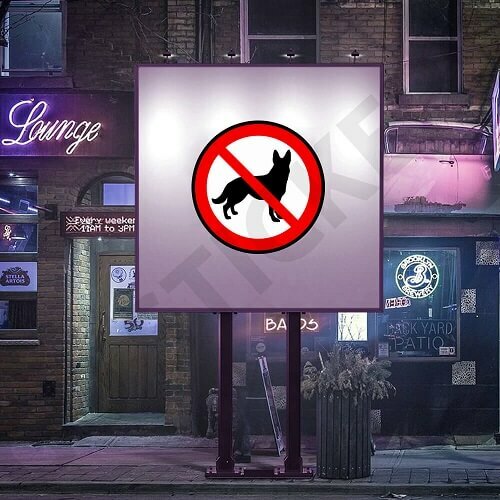 Warning Stickers can be pasted perfectly on warning sign displays that are often in shape of poles or wall signage. 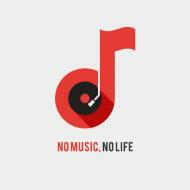 These stickers are manufactured keeping in mind their external usage and harsh weather elements exposure at all times. 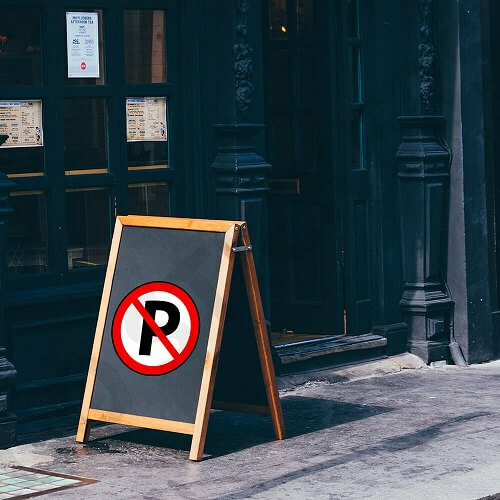 They warn travelers on the roads effectively and also other areas that might require warning signs like construction sites, supermarkets for their cleaning or wet floor signage or even domestic use where unexpected trip hazards are to be highlighted. 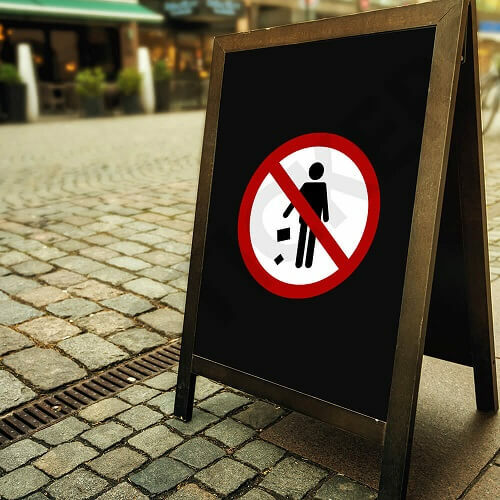 Warning Stickers from Go Stickers come in all the required sizes and dimensions and are manufactured from the most durable materials perfect for outdoor use as well. Efficient raw material sourcing and manufacturing are required in order to provide the cheapest most dependable Wholesale Warning Stickers, Go Stickers has the perfect combination of both of these and more. Our specialist raw material sourcing team and efficient manufacturing processes in combination with each other produce some of the most dependable bulk Warning Stickers that keep all the highest quality traits along with their cheapest prices in the whole industry. Custom Warning Stickers are supposed to be used outdoors both in daylight and dark of the night situations. To be easily visible on the gloomiest of days and the darkest of nights and still be highly visible during the fast daylight, Go Stickers provide some of the highest visibility colors like bright orange, fluorescent green or the shiniest silver. These high contrast colors are perfect for hazard warnings and perfectly warn people of the danger ahead. The safety signs and warning and caution labels by Go Stickers come in different sizes as well that make them perfect for indoor and outdoor usage depending on the requirement. Our Warning Stickers are perfect for laboratory warnings, retail store or domestic slip and trip hazards and construction or road warnings of all types and intensities. Go Stickers while designing our top quality Custom Warning Stickers utilize hybrid materials of the highest quality that enable the cleanest finish printing and most durable long lasting stickers at the same time as well. 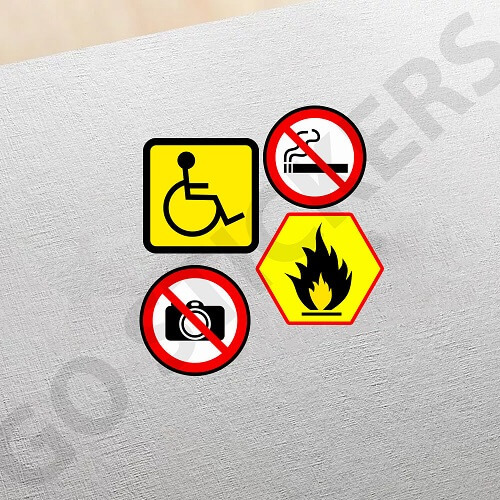 Whether the requirement is for vehicle hazards, road hazards, indoor slip, and trip hazards or construction site hazards, Custom Warning Stickers by Go Stickers have the ability to fulfill all the durability and long lasting requirements our clients might have from them. All our outdoor stickers are manufactured using heat resistant, cold repellant and waterproof materials that offer highly personalized symbolic representation as well as highest quality text printing. Regardless of what type of Warning Stickers you might be looking for, our top designers and state-of-the-art machinery will provide you with the best suiting solutions. You can buy single or small number public safety or warning stickers from many retailers, but for those retailers that sell stickers to their own end users or if you are a supermarket or a third party bulk stickers providers to any kind of business or department and are looking for the best wholesale offers on your Custom Warning Stickers, Go Stickers is your best choice. We offer cheapest bulk prices and offer free delivery as well as no extra costs for printing plates or cutting die equipment. We aim to provide our clients with the best profit maximizing opportunities.